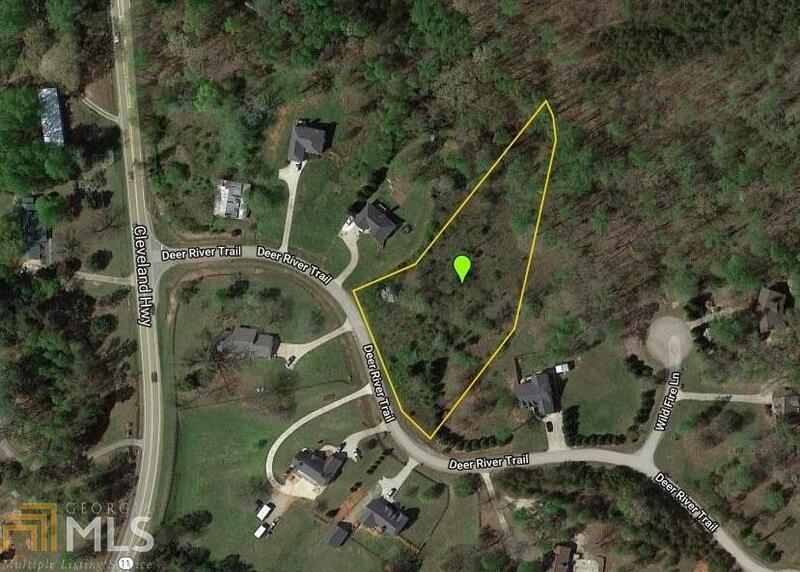 GREAT BUILDING LOT IN NORTH HALL. 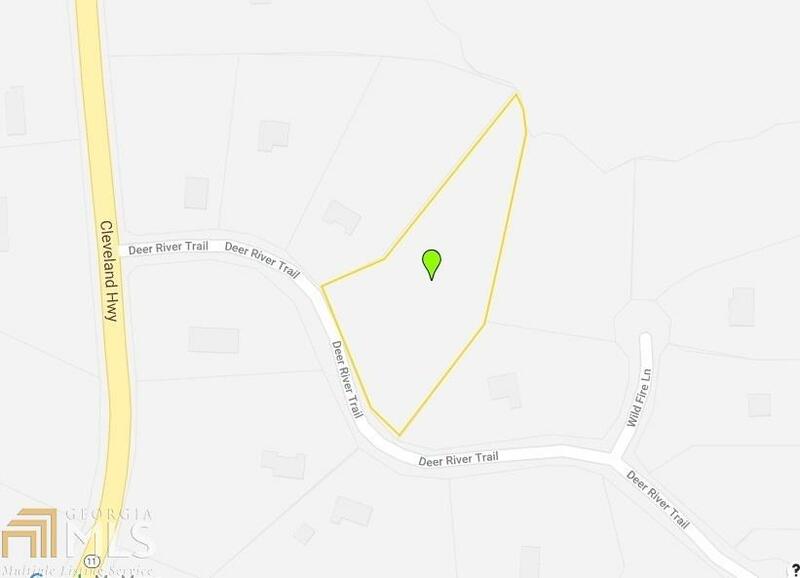 LOT IS 1.68 AC W/CREEK ON THE BACK OF THE LOT. GREAT LOCATION AND NICE LAYING LOT.